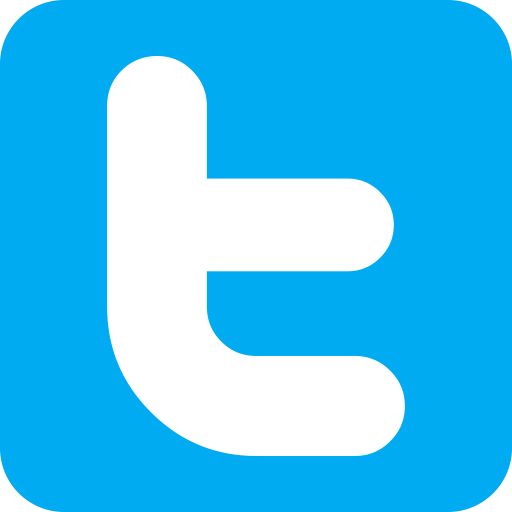 Online casino games developer, Habanero Systems BV, has announced the signing of a content supply deal that is to see its full portfolio made available to players via Asia-facing live-dealer platform innovator, Oriental Game. 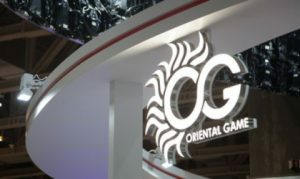 According to an official Monday press release published by boutique gaming event organizer European Gaming Media and Events, the agreement will encompass the developer’s complete catalogue of HTML5-friendly online slots such as its Egyptian Dreams, Four Divine Beasts and Presto innovations as well as its video poker and table games products. 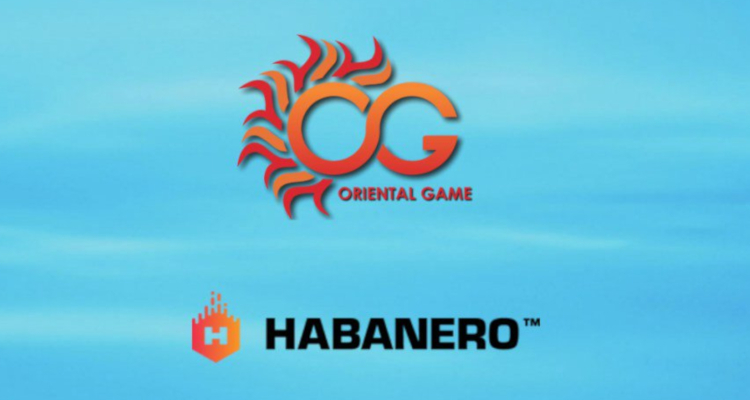 For his part, David Chua, Operation Director for Philippines-licensed Oriental Game, described Habanero as boasting ‘some of the best games in the industry’ before declaring that he is ‘really excited’ to have inked such as a partnership.